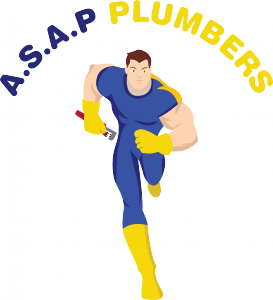 A.S.A.P Plumbers is a 24 hours a day, 7 days a week emergency and non emergency plumbing services company based in London, covering all aspects of plumbing installation and repairs from boiler and central heating installation to burst water main repair. We are dedicated to superior workmanship, punctuality, fair pricing and above all customer satisfaction. 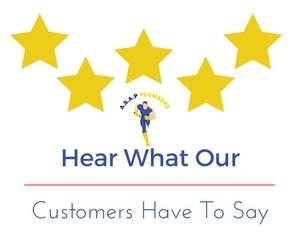 We offer all emergency plumber service, and are especially proud of our unbeatable 24 hour emergency blocked drain service, famous for its speed of reaction and economy. We install central heating in the strictest conditions, ensuring that your heating flows smoothly, keeping you warm without any blips. Power flushing removes these deposits and the problems that they cause. Power flushing, is also an excellent way to pre-commission clean new heating systems, to remove excess flux. Don’t cut corners. Ensure your central heating is serviced on a yearly basis. The legal requirement of Landlord safety checks, with the issue of a CP12 certificate. We are experienced in servicing commercial boiler installation and repairing commercial boilers. We carry safety checks in hotels, Schools, office blocks, factories and commercial premises. All our work is carried out to the highest standard. We carry out our work all over London and the home counties. Solar thermal panels are fast becoming the alternative renewable technology. Heat accounts for more than 65% of the average domestic energy bill and solar panels cuts annual spending. Find out how to save thousands of pounds on your energy bills today! Up to 10 years parts and labour warranty on boiler installation on selected Worcester Bosch models subject to yearly service and fitting of a magnetic cleaner. Copyright © 2019 ASAP Plumbers. All rights reserved.